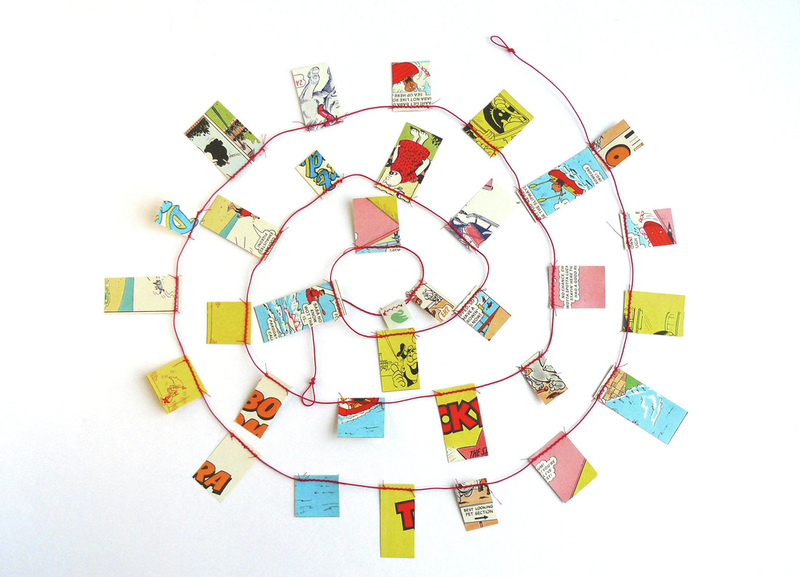 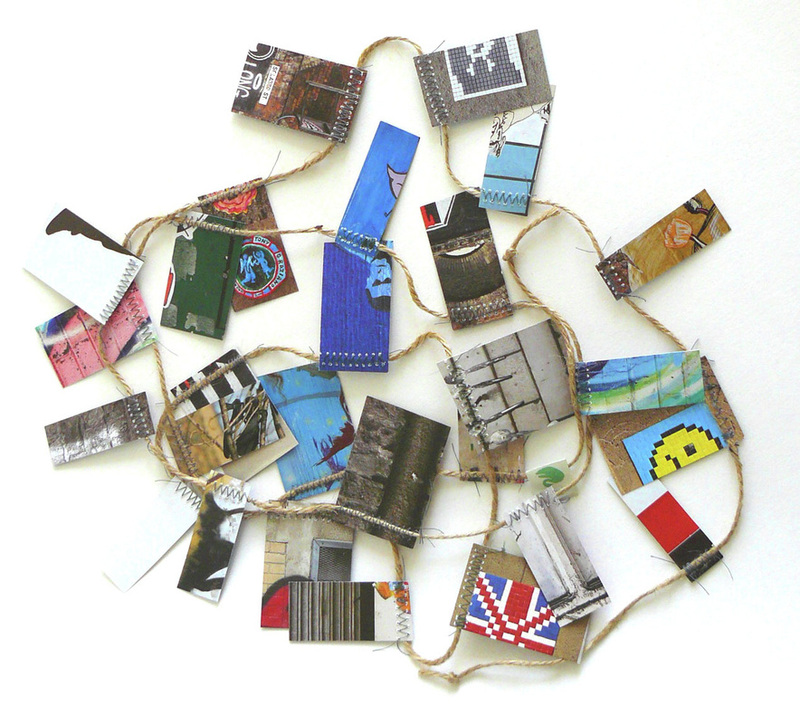 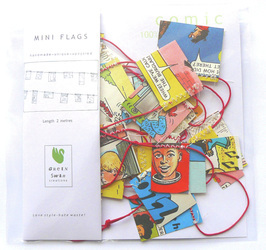 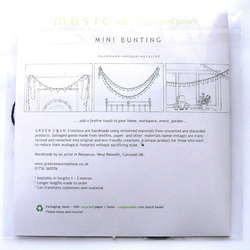 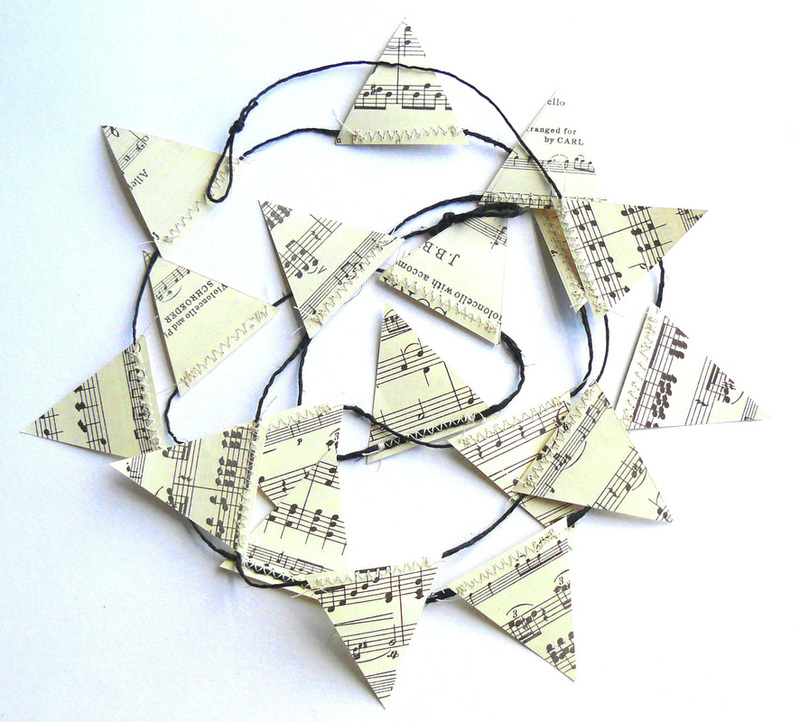 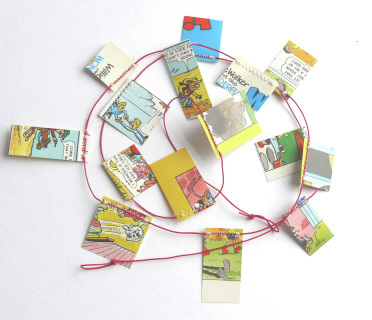 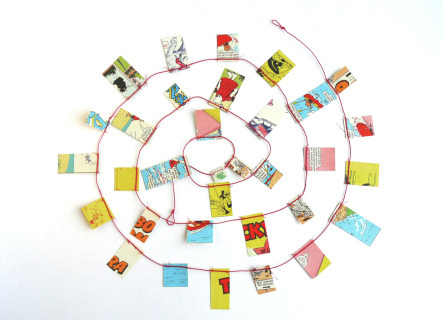 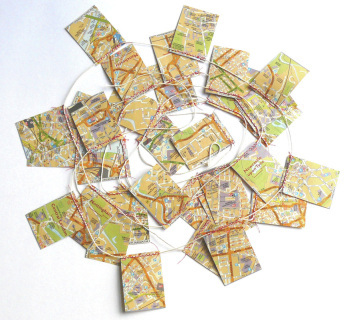 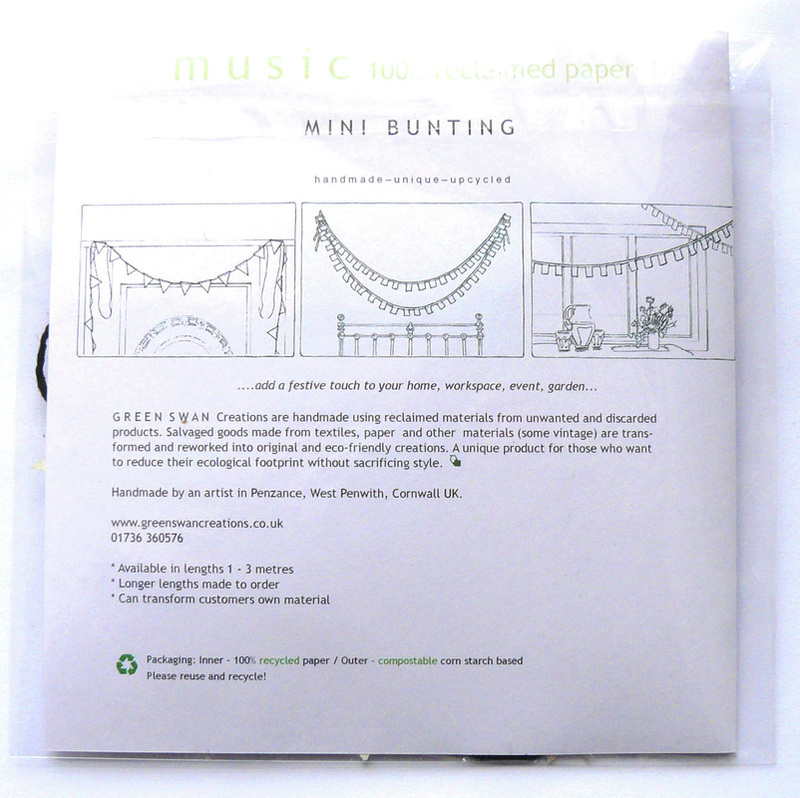 Your paper mini bunting will arrive in eco-friendly / upcycled packaging. FREE P&P to UK customers. 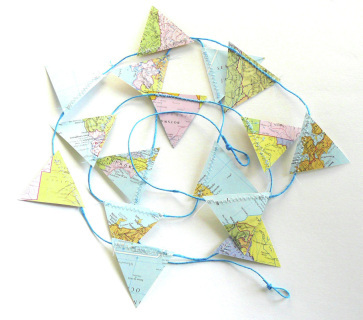 Please enquire cost for other destinations.